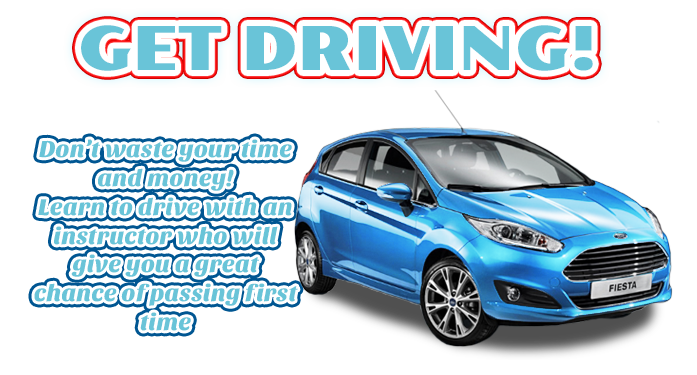 Passing your driving test can seem a long way off when you first start thinking about taking your first driving lesson Finaghy but learning to drive with an experienced Finaghy driving instructor can make this happen quicker than you may think! 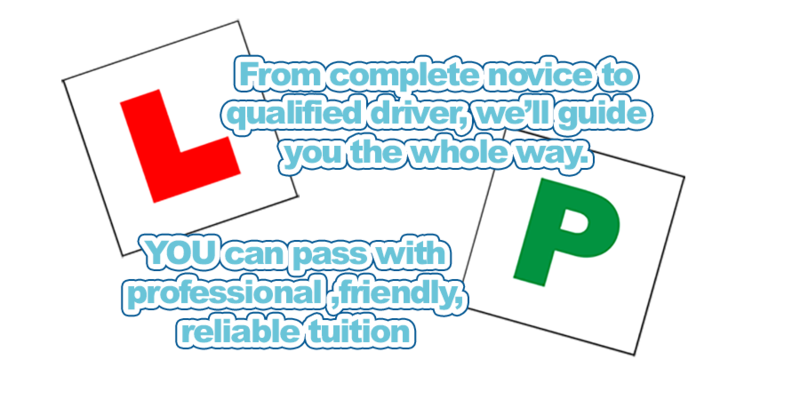 My name is Paul Mulholland and I provide high quality driving lessonsin Finaghy that will help you pass your driving test FIRST TIME! Just a wee note to say thank you so much for all your help - really appreciate it!"